The Riverview Group and other landowners along Ginninderra Creek participated in a project to improve the biodiversity and water quality within the creek corridor. 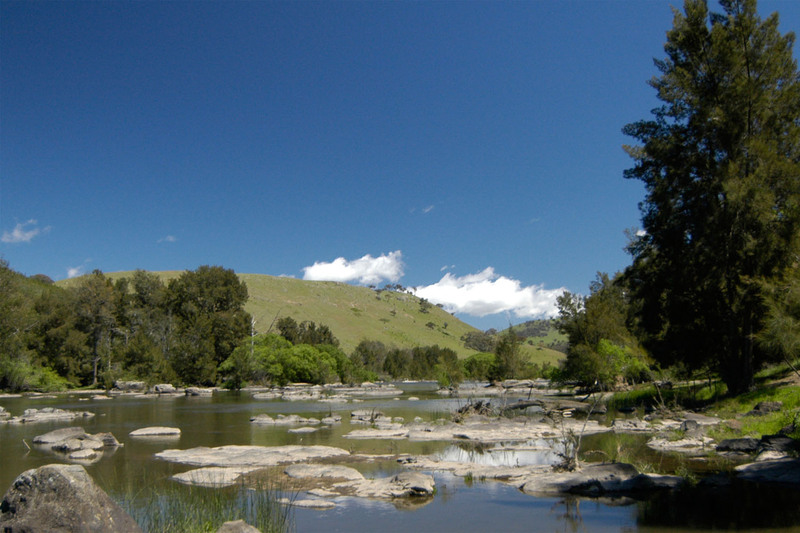 The project focuses on a 3.5km section of the creek downstream from the ACT/NSW border and involves control of invasive willow species, fencing to control stock access to the creek, and planting of local native tubestock to improve habitat connectivity. The project is a partnership between the landowners, Ginninderra Catchment Group, Greening Australia, Yass Valley Council and the Upper Murrumbidgee Catchment Coordinating Committee, with funding from the Australian Government Department of Agriculture, Fisheries and Forestry. This project complements previous riparian works undertaken by the ACT Government along the ACT section of Ginninderra Creek. The Ginninderra Catchment Group is also currently undertaking follow-up weed control and revegetation projects with community volunteers along the Latham and Macgregor sections of the creek. Works under this arrangement were completed in September 2012. Two Conservation Management Plans for sections of Ginninderra Creek have been prepared during the past 10 years and the works being undertaken by the landowners, the Catchment Group and the landcare volunteers will help address some of the issues raised in these plans. Without the commitment and support from these individuals and groups, these works would not be possible.